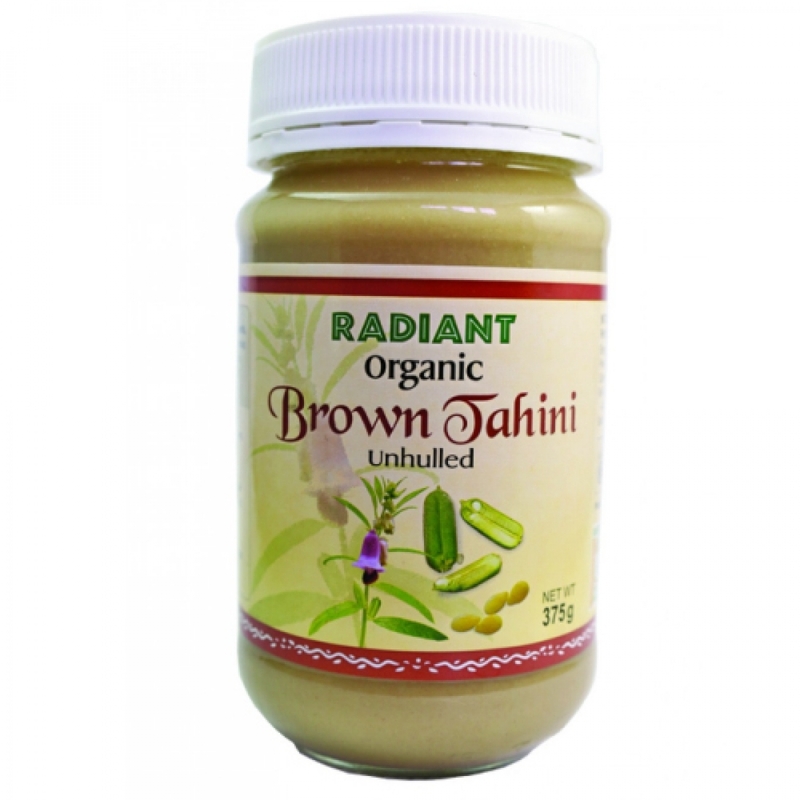 Radiant Organic Brown Tahini is traditionally stone milled and hand roasted by artesian techniques to produce a slight brown, creamy and smooth tahini. It is pure and free of any additives or preservatives. This Tahini is naturally high in minerals and dietary fibre and can be spread on your favourite bread or biscuit for a scrumptiously filling breakfast or snack. Radiant Organic Tahini series can even be used in a smoothie to add texture and creaminess.